All characters created and produced by Hillary Hawkins Production, LLC. Talent Roster / Characters available for work! #2 Spanish Kids - Chico & Chica - Bilingual!! #4 "WHOISHE" DISCUSSES "LIP BAGS"
Animated Black Girl, African American, Comedian, Sense of Humor, Ethnic, Sassy! ​#7 AFRICAN ANGELS ~+~ promoting Love, Kindness, Peace on Earth. #15 JAPANESE KIDS! ENGLISH & JAPANESE! #16 Whoishe​ Wants A Man Wit A Suit! Cartoon Comic, Black Female Voice, Cartoon Comedian, Big Personality! Option C: A Brand NEW Character just for you! Well-known as Robyn, Host of Nick Jr., Hillary Hawkins was on TV every day introducing shows such as Dora The Explorer, Bob The Builder and Little Bill. She also was a Host for Radio Disney. Hillary is a Voice Actor and freelance artist, animator and creative writer. She produces content in multiple languages and accents. Hillary achieved her Dual BA in Spanish and Creative Writing from Smith College in just 3 years on the Dean’s List while working as a Radio Personality for 106.3 Smooth FM. Graduate coursework was completed at the John C. Whitehead School of Diplomacy and International Relations. Hillary works with clients worldwide and looks forward to hearing from you. 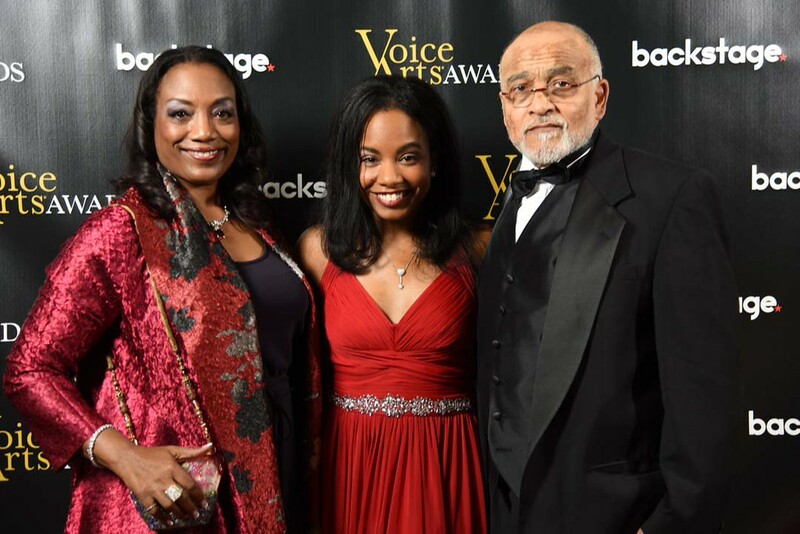 2X VOICE ARTS AWARDS NOMINEE! !